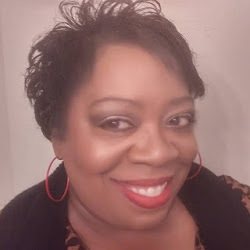 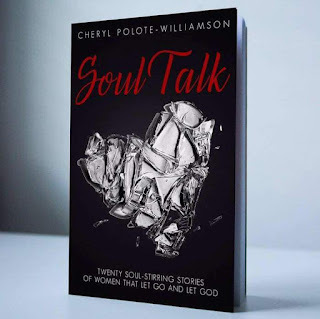 Selected and introduced by multi-bestselling author Cheryl Polote-Williamson, the twenty women in this bold and holy anthology are living testaments to the glory that God’s will, purpose, and plan will bring to your life, if only you would let go and let God. 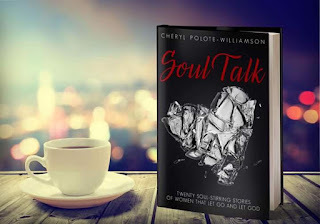 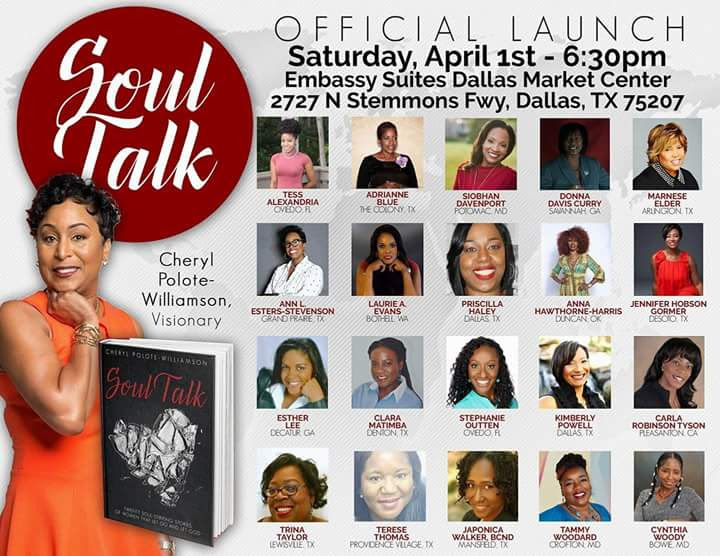 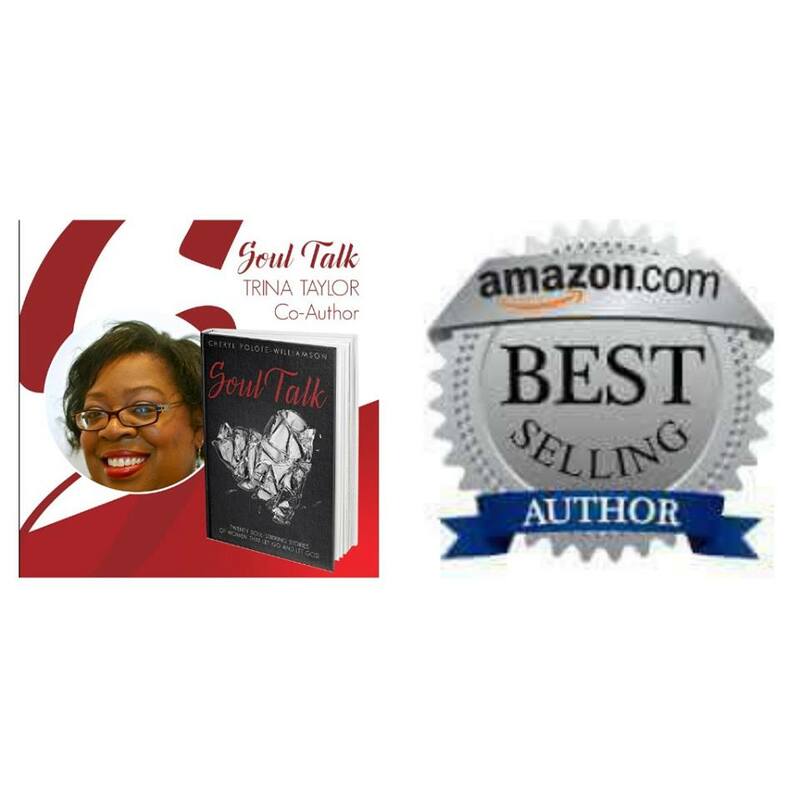 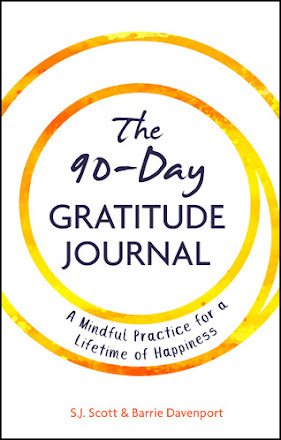 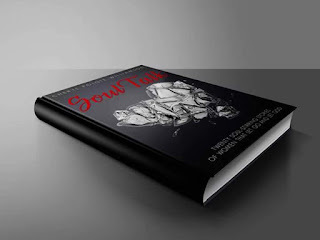 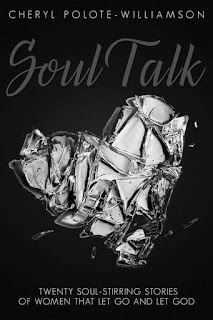 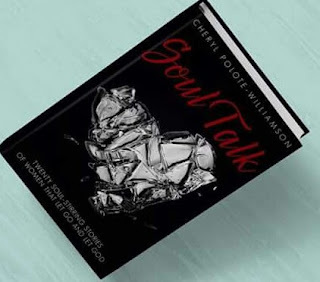 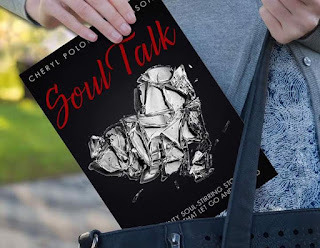 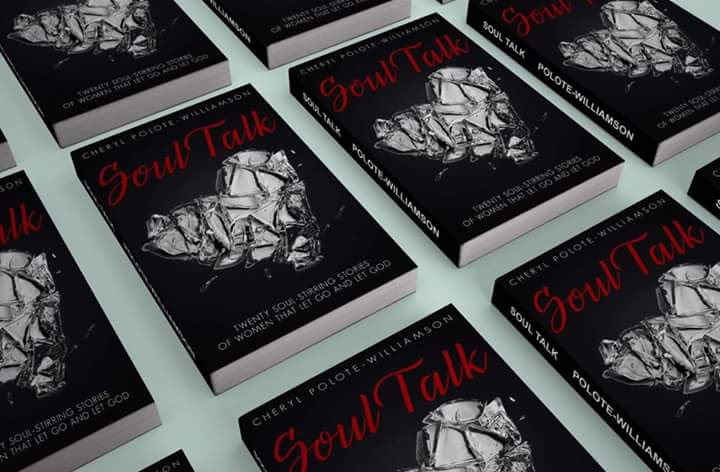 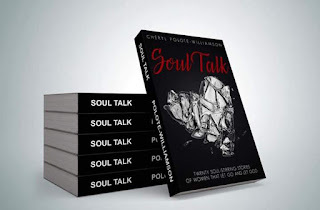 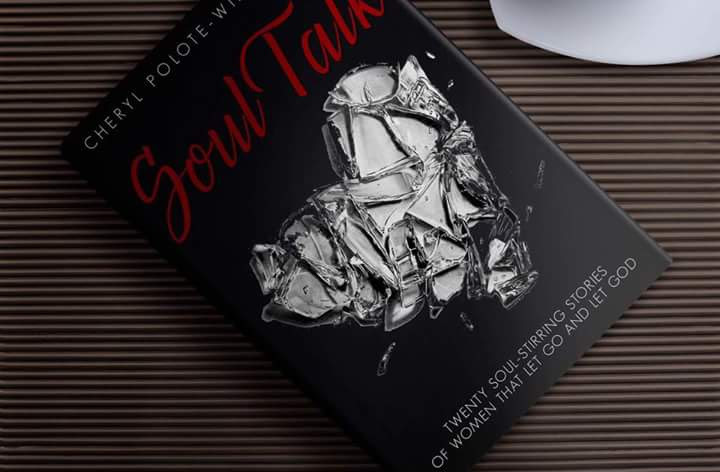 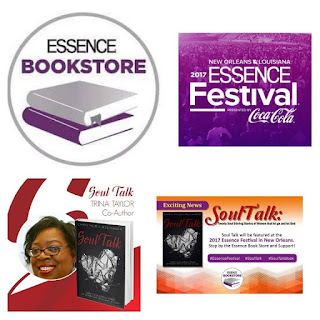 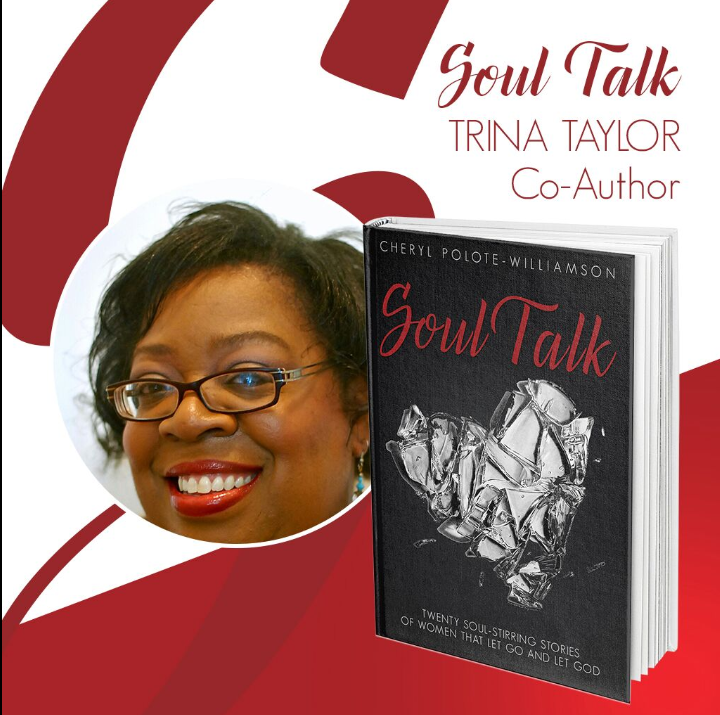 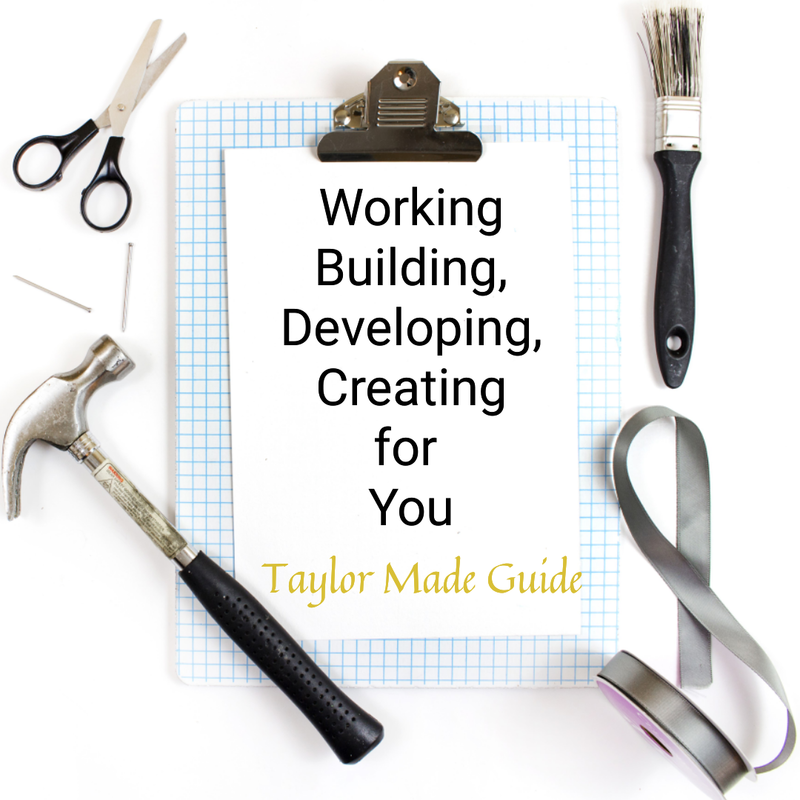 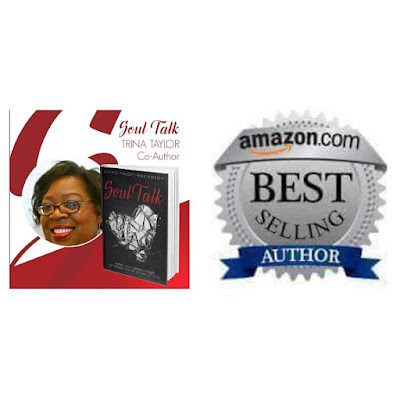 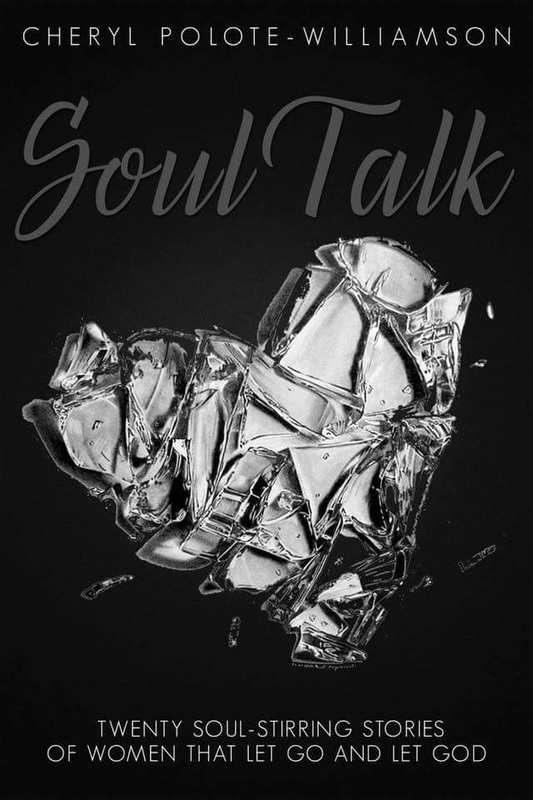 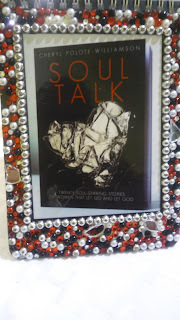 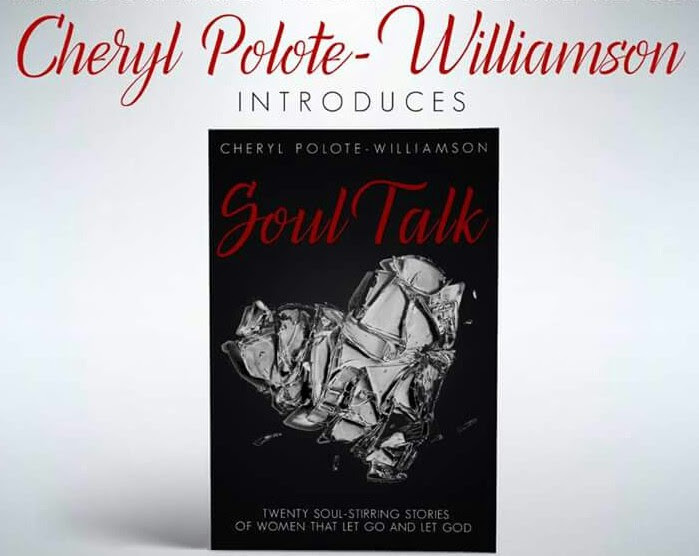 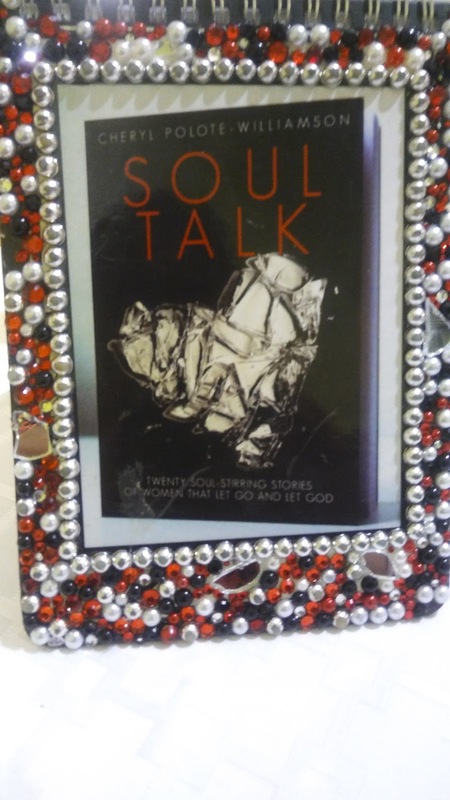 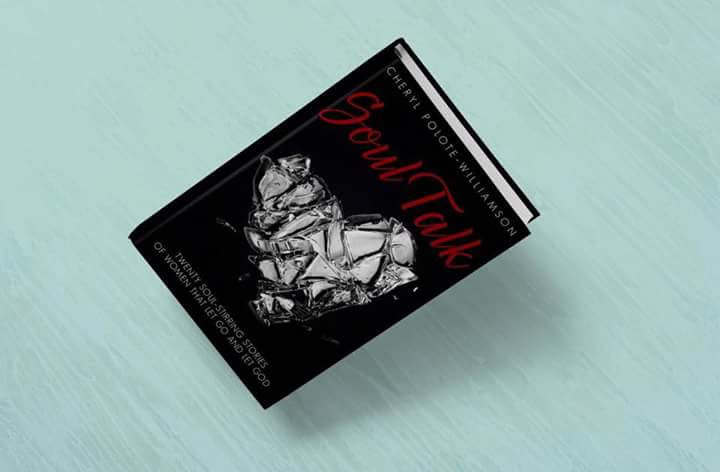 In Soul Talk, each author shares her unique story, alongside scriptures that illustrate and guide her narrative and reflections that the reader may hold on to for their own spiritual and personal contemplation. 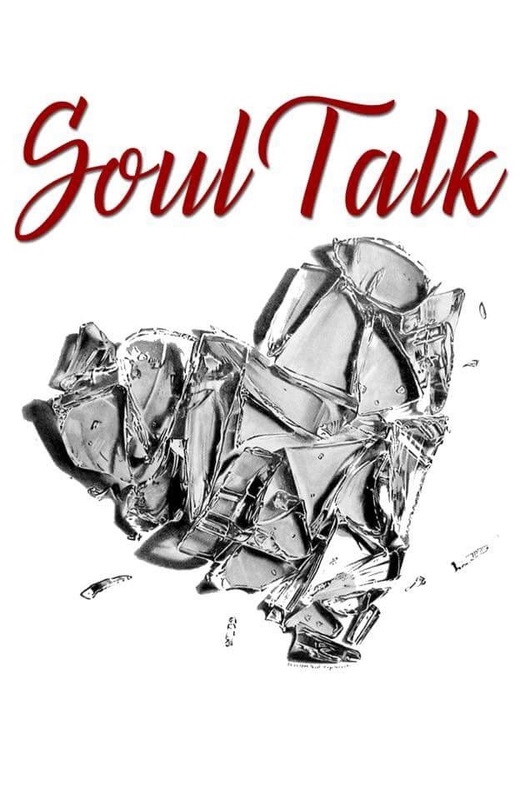 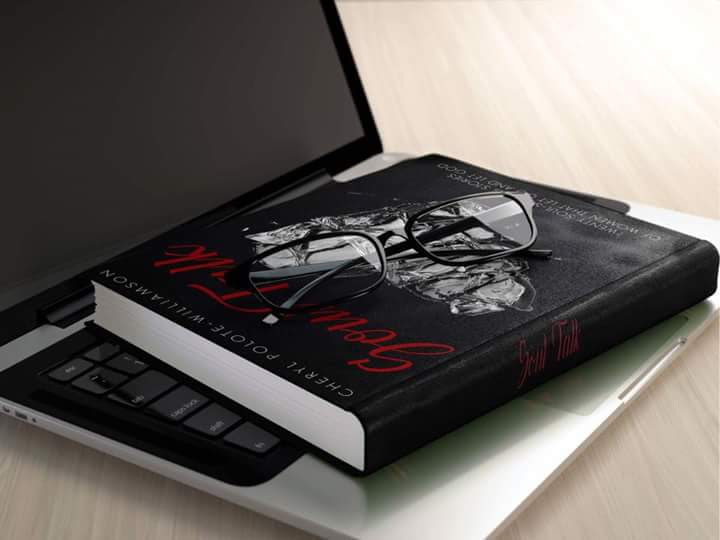 Most, if not all, of theses authors are flawed and imperfect, having suffered through sexual and domestic abuse, toxic relationship, financial strife, loss of a loved one, and many more adversities that are no strangers to many of us. 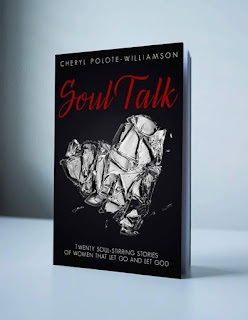 Still, no matter how far they strayed from faith or how overwhelming their circumstances, these stories share one truth: In God, there is always restoration and a life renewed. 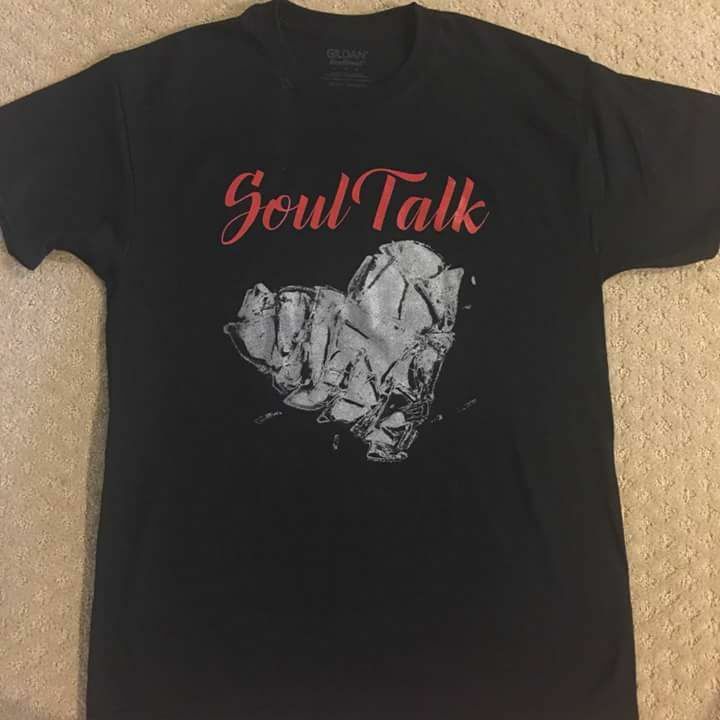 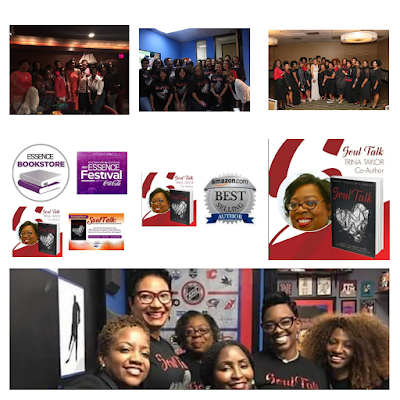 Join the Soul Talk Fan Club...Get your T-Shirt now.